A great summer of cricket is gathering pace with the England men's team having retained the Ashes at the Emirates Old Trafford last week, and the women's team beginning their quest to regain the Women's Ashes urn. "We are delighted to provide the Women's team with the pro_cee'd GT during this Women's Ashes Series," said Paul Philpott, President and CEO of Kia Motors (UK) Ltd..
"We already have strong links to cricket, with our long-term sponsorship of Surrey CCC and the Kia Oval - we are proud that we can now ensure that the women's team can get to and from their all-important matches in a suitably sporting style. We wish them all the best for the Women's Ashes Series." 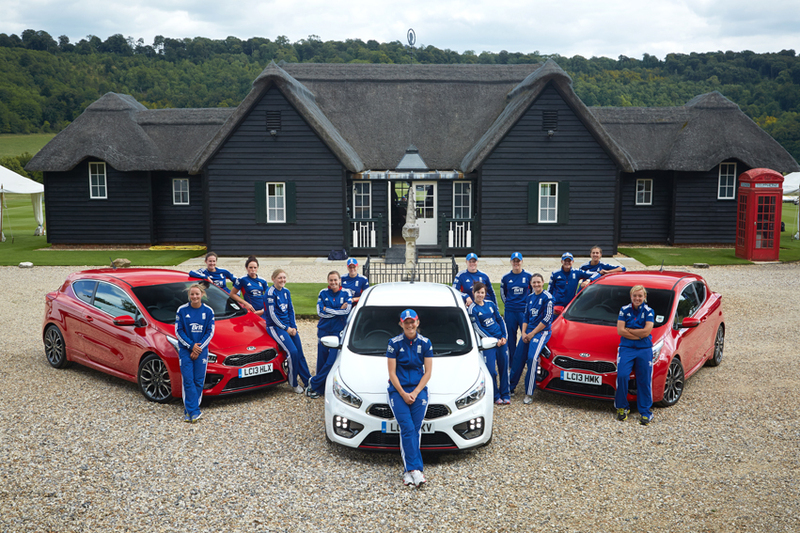 "It's a great boost for the team that Kia have come on board for this Women's Ashes Series. We hope that it's the start of a great relationship," added England Women's Captain Charlotte Edwards.